White wash makes me think of bird poo. We just used a bit of white paint. But man, does it clean up our little, humble abode. 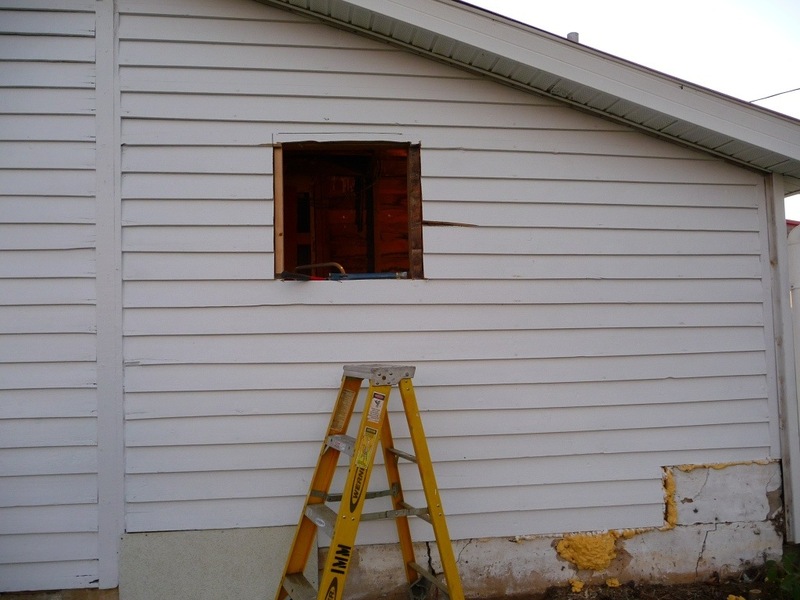 Jordan worked hard to remove the aluminum siding down to the original wood clapboard. A little scrubbing and just one coat of exterior paint really brightened it up.